The Clinton Industries Peanut Balls are inflatable balls used in therapy. 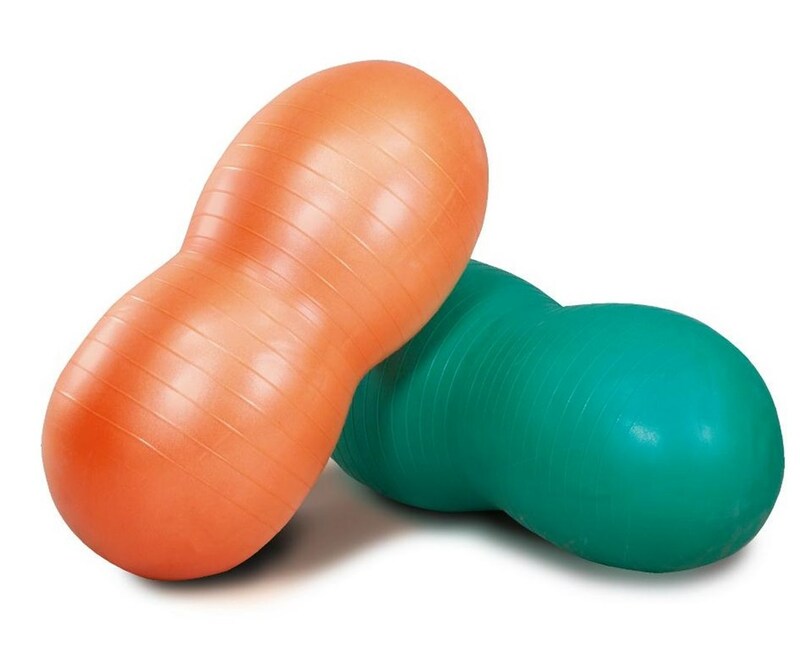 They are used for balance, coordination training, strengthening, and proprioceptive activities. 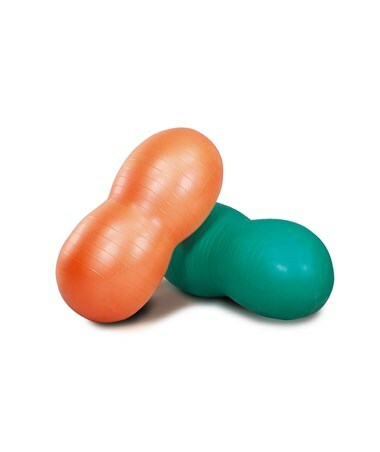 The unique peanut shape helps control motion in the center of the ball, which provides extra stability. This is beneficial especially for children or physically challenged patients. Heavy-walled and burst resistant, they are made of durable, ribbed PVC material. They deflate slowly when punctured for added safety. Best for indoor use only.